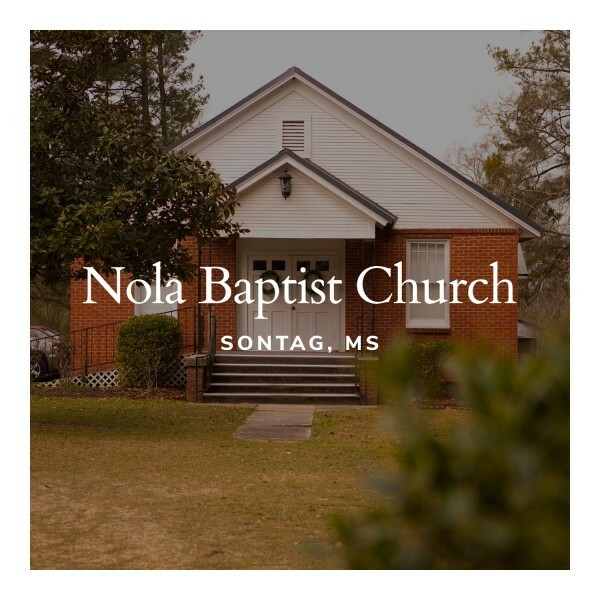 Nola Baptist Church is a Southern Baptist Elder led church located in Sontag, MS between Brookhaven and Monticello, MS. Nola was an old fellowship which was almost closed but has enjoyed being re birthed into a healthy growing church. Nola Baptist emphasizes it's preaching ministry, prayer as well as local and foreign missions. The people of Nola Baptist consist of a healthy blend of young an old with a vibrant ministry to children and youth.